TES Equipment Supplier was founded in 1997. At TES, we are committed to provide customers with outstanding, reliable machinery supported by exceptional, continuous service and the best warranty found in the industry. TES will continue supporting all of Tradimex’s machines. TES is the exclusive distributor in North and South America for the TES Capsule Fillers, Mixers, Capsule Polishers, and other related equipment. All manufacturing factories have ISO 9001 and ISO 9002 certification, guaranteeing the machines meet the highest standards of quality. Robert is a 20 year Industry veteran. He explores new technological developments to continually improve our machines so they're the most capable and durable possible. Robert also interacts with the offshore manufacturers to ensure that equipment is produced to satisfaction, and then oversees the work done locally, writing the programming for our machines, and setting the standards and processes so we ship the best possible product. Josh has been with TES since the beginning. He knows and has worked with capsule filling and packaging equipment for 20 years. 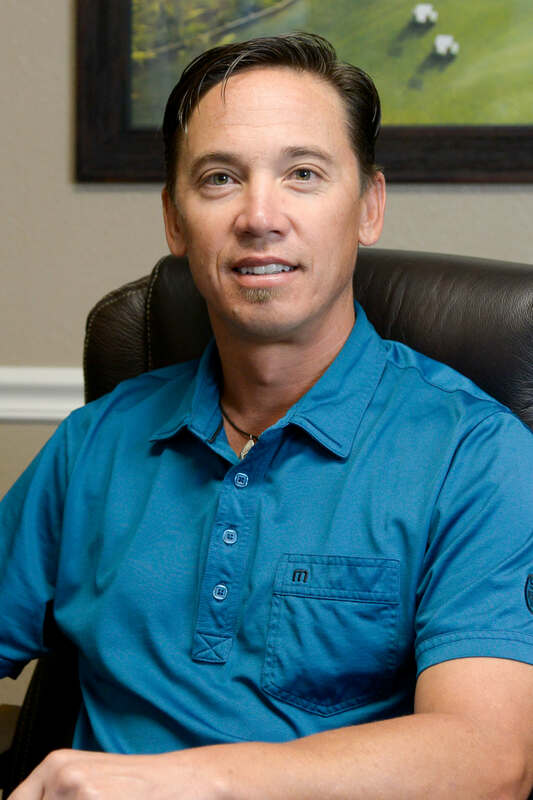 With his experience, he will be able to get your operation the equipment it needs, from capsule fillers and polishers to conveyors and capsule counters. Let him help you with any of your equipment needs now, or talk to him about planning for the future as your business grows. 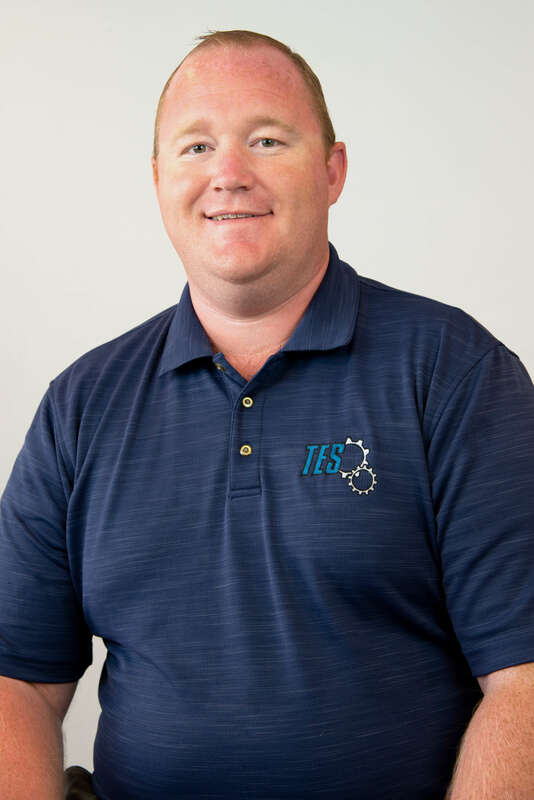 Jerid has the training and expertise to help you keep your machines running well, and can also help you get new machines into your facility if needed. His years of experience as a technician will help you figure out what new equipment works best for you, as he can help figure out details about maintenance, day to day work on a machine, and potential problems that he has run into in his years of working on our equipment. Austin can help get you any replacement parts needed for your machinery, and is the point of contact for shipping on new machinery. 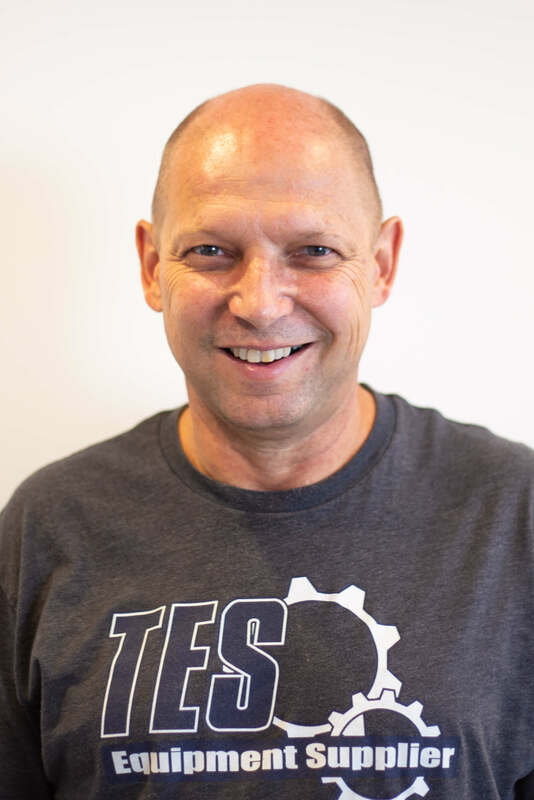 He also worked as a technician for a few years, so if you have support questions, or aren't quite sure what parts you need, give him a call and he will gladly talk you through problems on your machinery and can help identify what may need replacing. Robert has several years of experience in the nutraceutical industry, and was a production manager for many of those years. His proficiency with encapsulation machines allows him to help you not only with mechanical issues, but many problems that can arise with other aspects of encapsulation, such as difficult to work with materials that you may be encapsulating. If you need to have a technician come to your facility to give support or training, Robert can help arrange that for you. 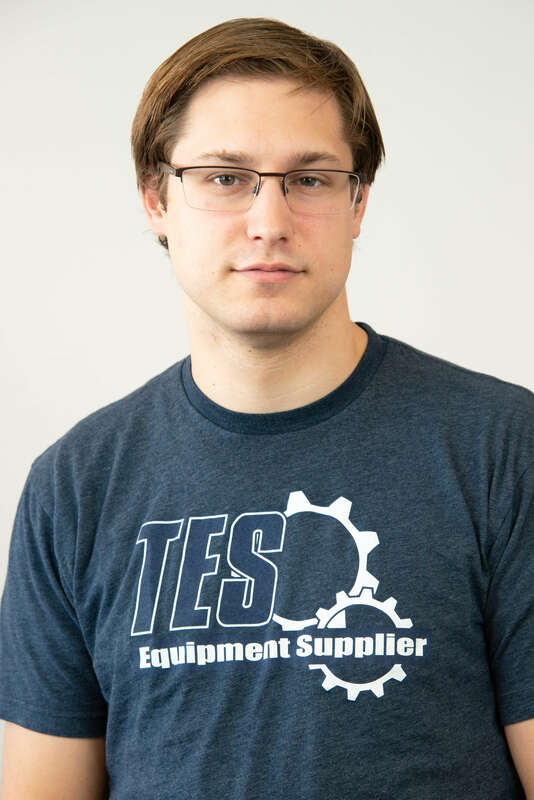 Alex is the newest member of TES, and has the training and knowledge to help you fix your TES equipment, and keep all of it up and running at their best. He helps put together and check the quality of the machines before they ship from our facility to yours. 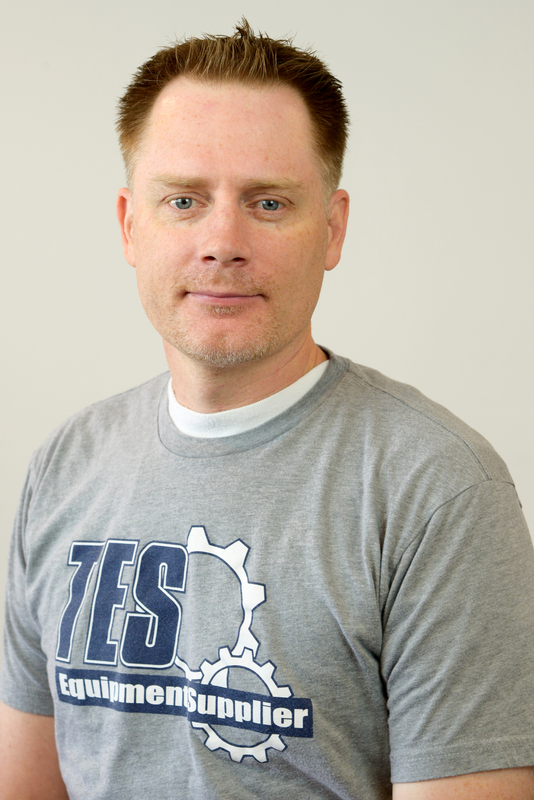 Todd is a journeyman machinist with 30 years of experience. He provides valuable insight when planning changes to our machines, and fixing customer issues. His skill and expertise with CNC machines, and time making parts for countless other types of machinery helps us make the best parts possible for our equipment. TES Equipment Supplier provides the highest quality capsule fillers and machinery for the dietary supplement industry. Founded on warranty, focused on service. For specials on products, enter email here!